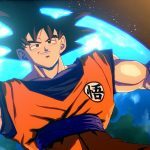 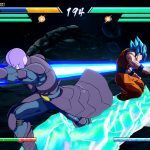 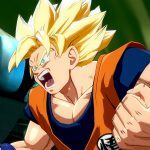 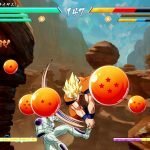 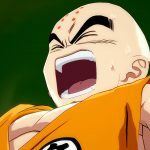 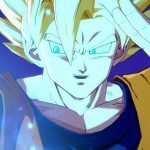 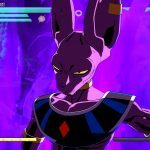 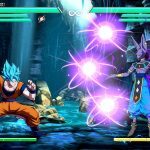 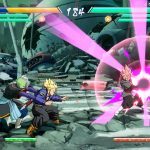 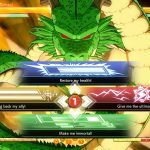 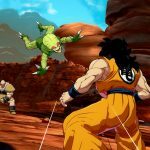 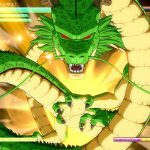 Bandai Namco shares a large gallery of screenshots of Dragon Ball FighterZ, showcasing new characters. 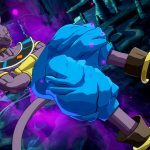 On top of that, we also get the dates for the open beta. 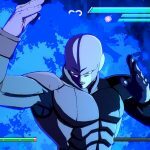 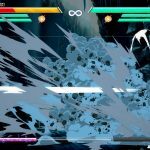 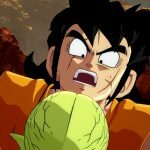 Today Bandai Namco released a large batch of 1080p screenshots of the upcoming fighting game by Arc System Works Dragon Ball FighterZ. 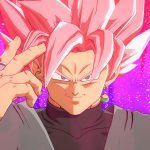 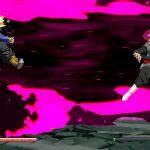 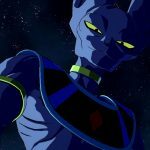 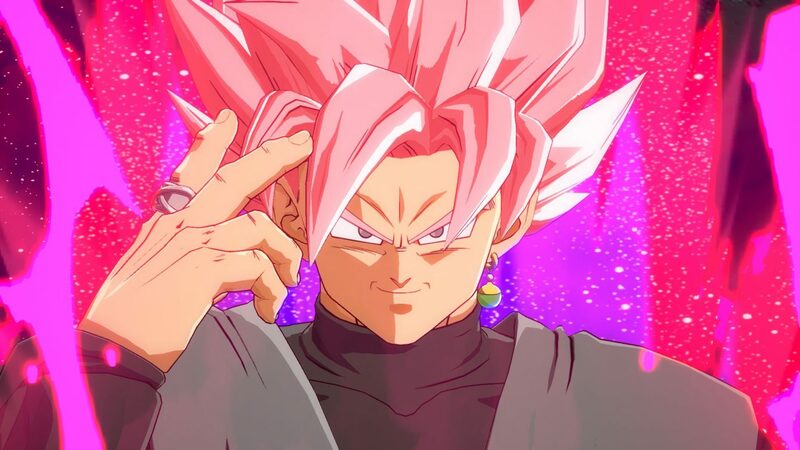 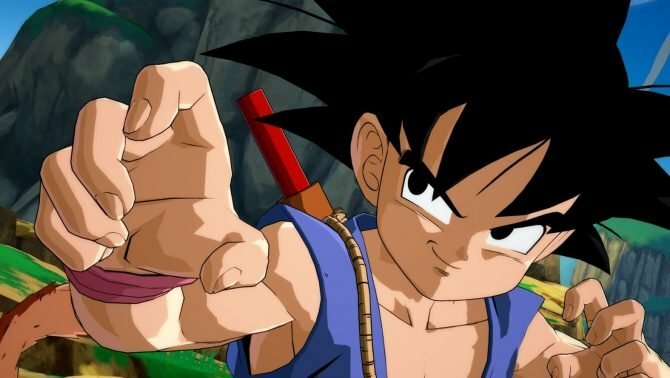 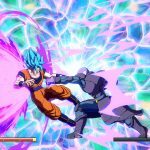 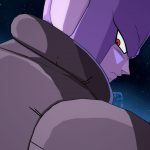 The screenshots showcase a mix of cutscenes and gameplay, including quite a few looks at the newly announced characters Goku Black, Beerus and Hit. 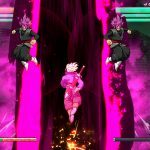 They all look like they could be coming straight from one of the anime series, but that’s Arc System Works for you. 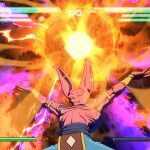 On top of the screenshots, we also get the dates and precise timeframes for the open beta, that will come in January. 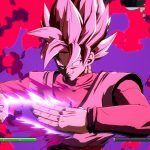 It will include an early access period for those who pre-ordered the game before the floodgates open for everyone. 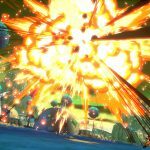 You can enjoy the screenshots in the gallery below. 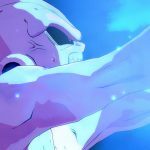 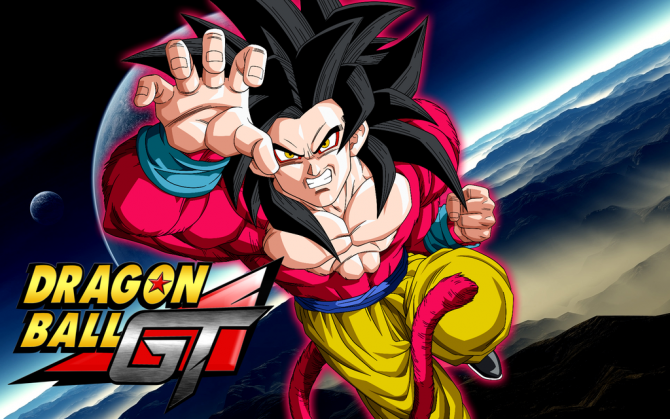 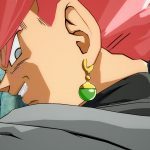 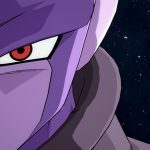 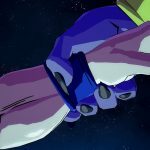 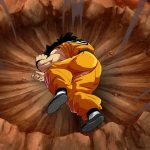 If you want to see more of the game, you can also watch a trailer from earlier today, another trailer featuring the story mode, a trailer featuring adult Gohan, one featuring Kid Buu, one for Gotenks, one for Android 18, one featuring Cell, another focusing on Android 21, one showing Majin Buu, another starring Android 16, and one more another featuring the young version of Gohan. 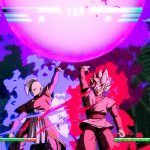 Dragon Ball FighterZ will launch both in Europe and in North America for PS4, Xbox One, and PC on January 26th.